WASHINGTON — The Army has killed off its means for testing acquisition programs particularly focused on tactical mission command networks — the Network Integration Evaluation (NIE) held at Fort Bliss, Texas — in favor of Joint Warfighting Assessments (JWA) designed to evaluate more emerging capabilities. “Beginning in FY2019, in accordance with readiness demands and the Army’s new modernization approach, the mission will shift to only support Warfighter Assessment events with focus on Joint Multination Interoperability and concept development,” according to the Army’s FY19 budget request justification documents released Feb. 12. The Army will still hold an NIE 18.2, but they will be eliminated after that, the budget documents make clear. 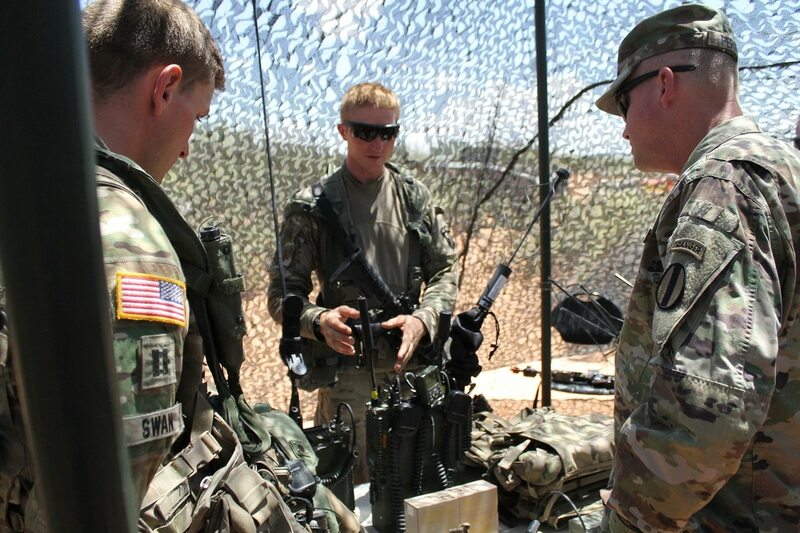 The service has held 11 NIEs since its inception, but as optempo has increased in theaters like Europe, it could no longer keep a dedicated test unit at Fort Bliss to conduct the evaluations. So for the first time, the NIE was conducted by a non-dedicated unit, the 2nd Brigade Combat Team, 101st Airborne Division. The Army had also decided to only hold one NIE a year, after customarily running two evaluations in order to accommodate its new form of evaluation — the JWA — beginning in 2016. One of Behler’s biggest issues with having a non-dedicated unit at the NIE was the difficulty in building a robust opposition force to really test the capability. He noted the dedicated test brigade had been “very proficient” in creating such a force. “Good operational testing requires an aggressive, adaptive threat unit intent on winning the battle in order to adequately stress the system under test and to fully understand its capabilities,” the report states. “A realistic demanding [Opposing Forces] requires capabilities that are not easily assembled and integrated. These capabilities include electronic warfare and cybersecurity threats as well as a mix of heavy and light forces. While the 2nd BCT, 101st AD provided frank feedback on the systems under test and in certain cases, a dedicated test unit’s experience was not required. Yet, it had recently returned from deployment and had finished its reset so many were new to the unit and less familiar. Behler suggests sending units to the NIE after their combat training center rotation to mitigate the issue. 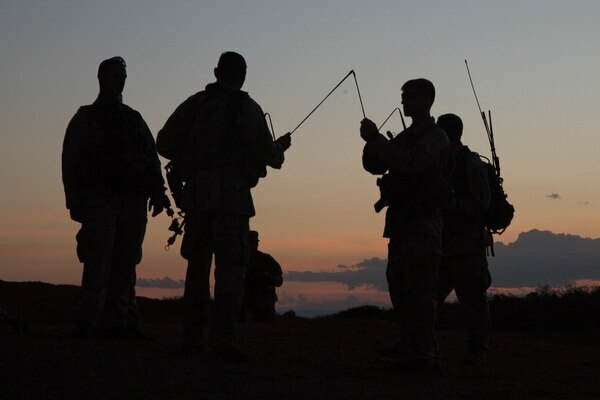 The Army also decided to make major changes in its network architecture going forward and how it procures future network capability, which could have influenced its decision to back away from the NIE as a means to test systems. And the service is embracing more rapid prototyping and experimentation in a new culture of trying out capability before deciding to buy, which is more conducive for inclusion in JWAs. Last year, the Army renamed the Army Warfighting Assessment to the Joint Warfighting Assessment and announced it was heading to Europe — where the service is heavily engaged — in 2018 for the exercise to include joint and international partner elements. The JWA is scheduled to be held in late April or early May in Germany this year, where the Army has robust training facilities.